Days are warmer, but nights are still chilly in Warm and some Temperate areas, many of which need rain. Applying organic mulch to garden beds now not only conserves soil moisture and deters weeds, it also insulates topsoil from temperature extremes. For plants that like cool conditions, apply mulch early in the day to keep soil cool. For plants that prefer warmer conditions, apply mulch around midday when soil has warmed. To water efficiently where mulch is applied, plastic bottles with the base removed and pushed into topsoil deliver water under the mulch. 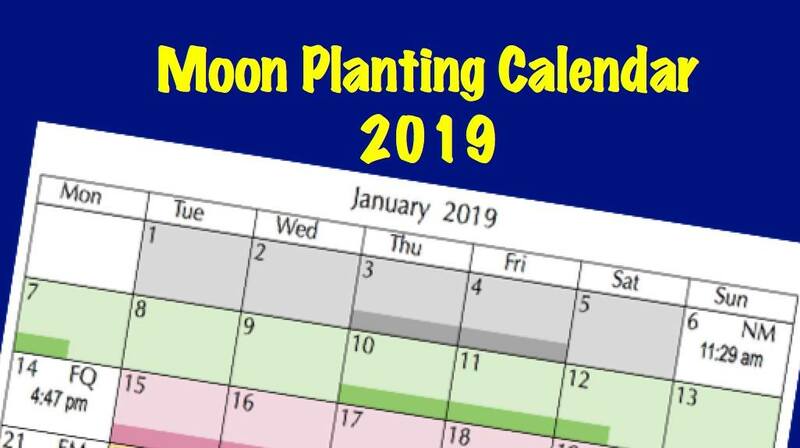 Before the Full Moon, cabbage, open-headed Chinese cabbage, grain crops, lettuce, mizuna, silver beet, spring onions, tatsoi and dill can be sown or planted out, and rocket and a green manure crop of wheat can be sown directly into beds. Sow chickpea, nasturtium, and sunflower when soil feels warm to touch. During First Quarter phase, bush and climbing beans, and rosella can be sown. Capsicum, cucumber, eggplant, rockmelon, summer squash, tomato, watermelon and zucchini can be sown in a cold frame or warm, protected area. During Full Moon phase, carrot, Jerusalem artichoke, potato (Brisbane and areas south), and radish can be sown directly into beds. Asparagus seed, beetroot, rosemary, thyme and watercress can be sown or planted out. Avocado, citrus, macadamia and potted grapes can be planted. Gardeners in very warm areas have time to sow late crops of many varieties. Before the Full Moon, cabbage, lettuce, parsley, and spring onions can be sown or planted out. Grain crops, NZ spinach, silver beet and sunflower can be sown directly into beds, as well as a green manure crop of wheat or lablab. During First Quarter phase, capsicum, cucumber, eggplant, parsley, rockmelon, rosella, summer squash, sweet corn, tomato, watermelon and zucchini can be sown or planted out. Bush and climbing beans and sweet corn can be sown directly into beds. During Full Moon phase, carrot, radish and sweet potato can be sown direct. Avocado, banana, banana passionfruit, citrus and passionfruit can be planted. Sowing and planting this month will depend on whether your area is prone to frosts. Gardeners in Temperate areas with access to a cold frame can get an early start this month with some warmth-loving varieties. Before the Full Moon, grain crops and mizuna can be sown directly into beds, as well as a green manure crop of clover, field pea, barley, or wheat. Dwarf peas and chamomile can be sown directly into beds in colder areas. Celery, leek and lettuce can be sown in a cold frame. In frost-free areas, Chinese cabbage, rocket, silver beet, spring onions, tatsoi and coriander can also be sown directly into beds. 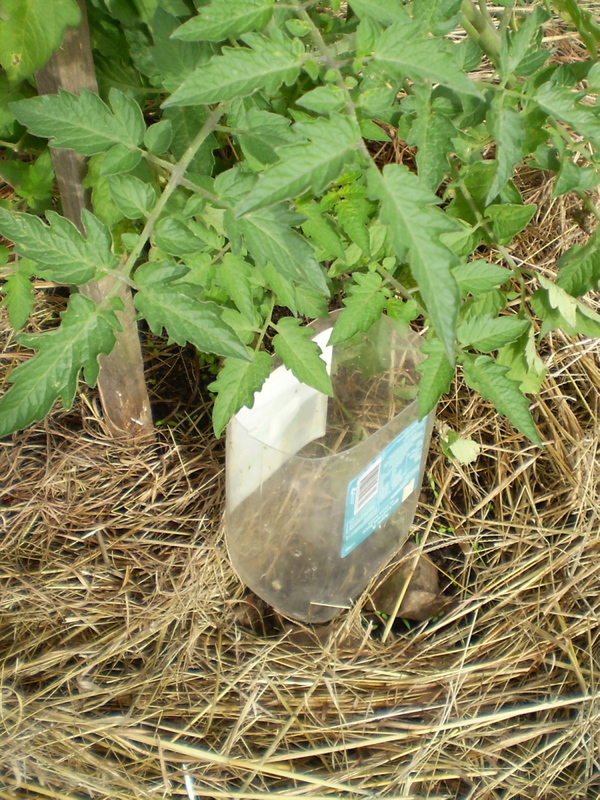 During First Quarter phase, capsicum, cucumber, leek and tomato can be sown in a cold frame. During Full Moon phase, Jerusalem artichoke and potato can be sown directly into beds; also carrot in frost-free areas. Asparagus seed and beetroot can be sown in a cold frame. In frost-free areas, rosemary, thyme, avocado, and potted grapes can be planted. August is still too cold and frosty for most plantings. Before the Full Moon, English spinach can be sown directly into beds, as well as a green manure crop of broad bean (Faba bean) or field pea. Celery, leek and lettuce can be sown in a cold frame. During Full Moon phase, Jerusalem artichoke and potato can be sown directly into beds, and late season onions can be sown or planted out. 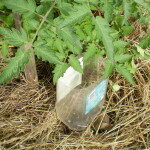 Asparagus seed can be sown in a cold frame. Herbaceous perennial crowns can be planted. In very cold areas, deciduous trees, shrubs and vines can be planted. This entry was posted in Fruits and Vegetables, Herbs, Moon Planting diary and tagged August, Aussie gardening, Australian organic gardening, backyard vegetables, climate change gardening, cold frame, cuttings, easy gardening, easy organic gardening, environmentally friendly gardening, first quarter moon, flowers, fruit, full moon, garden soil, gardening advice, growing plants, growing vegetables, Healthy soil, Herbs, how to grow, last quarter, lunar cycle, lunar month, moon phases, Moon Planting diary, new moon, New Zealand, organic fertilisers, organic gardening, planting by the moon, plants, propagating, sustainable gardening, synodic period, vegetables, weeds, what to grow, when to sow. Bookmark the permalink.